Who Turned Down George Lucas and Star Wars? Whether you’re living in the US of A, Europe or the outback of the Amazon rainforests, 7 years old or 70 years old the chances are you’ve heard of and know about Star Wars. The biggest and most successful movie franchise ever was written and directed by George Lucas, loosely based on the Flash Gordon serials of the late 1930’s and the 1958 movie The Hidden Fortress. But did you know that before being accepted by 20th Century Fox he was rejected by both United Artists and Universal Pictures? The script underwent several changes due to financial constraint and production problems. 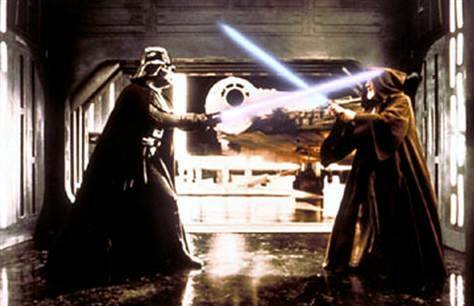 George Lucas also founded Industrial Light and Magic to produce the groundbreaking special effects that were used.
" Did you know George Lucas and Steven Spielberg had a bet on which of their movies would do the best, for 2.5% of the others profit!" The script underwent several changes due to financial constraint and production problems. George Lucas also founded Industrial Light and Magic to produce the groundbreaking special effects that were used. 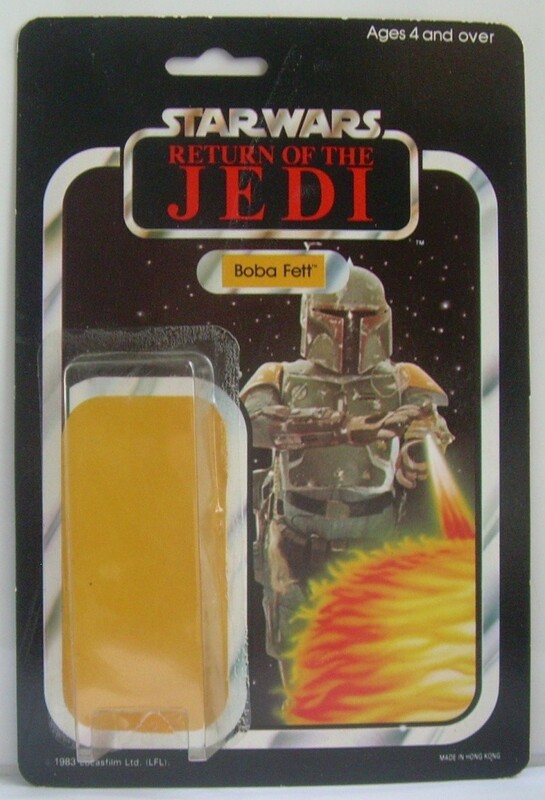 As 20th Century Fox were unwilling to commit any much towards a marketing, beyond T-Shirts and posters, budget Lucasfilm hired Charles Lippincott as Marketing Director who managed to secure several comic and book deals. 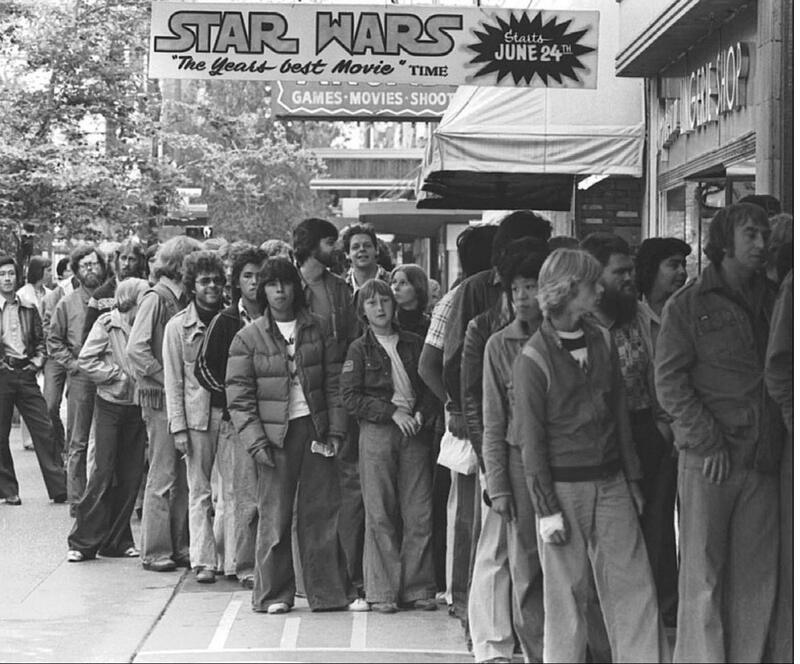 Star Wars finally opened on Wednesday 25th May 1977 in approx. 32 cinemas in the States, with another 8 cinemas picking it up on the Thursday and Friday. 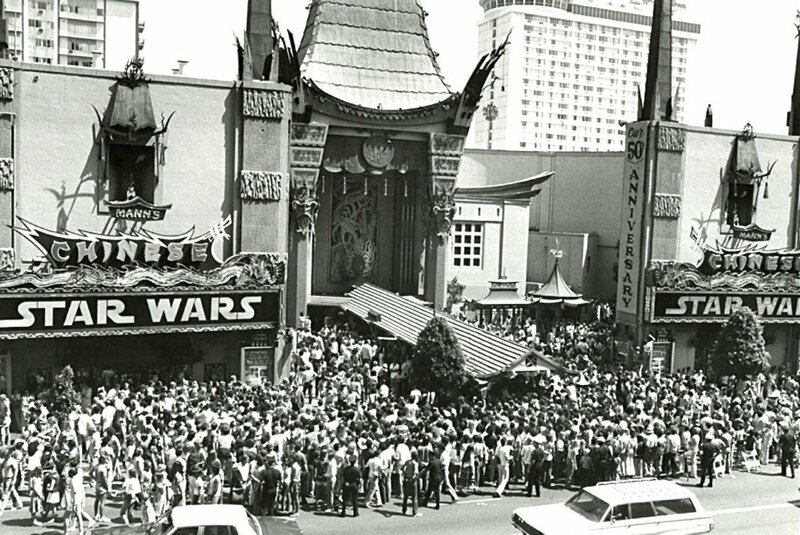 Before its opening Lucas was very nervous and unsure of how well it would do at the box office. In fact it’s a little known fact that when Lucas went to see Steven Spielberg on the set of Close Encounters of the Third Kind, which opened before Star Wars, he told Spielberg that he thought Close Encounters would do better, but Spielberg disagreed, Lucas therefore proposed that they traded 2.5% profit of each other’s movie, to which Spielberg agreed! In fact, Star Wars went on to smash all previous box office records, not only in America but just about everywhere around the globe where it was shown. As a result 20th Century Fox’s profit for the first year after Star Wars opened jumped from a previous high of $29 million to $76 million. As of 2013, with adjusting for inflation, Star Wars remained the third highest grossing movie in the World and has become a cultural and historical phenomenon. It is the only movie from the 1970’s that has been selected as part of the US National Film Registry and won 6 Academy Awards and is often regarded as one of the best movies of all time.